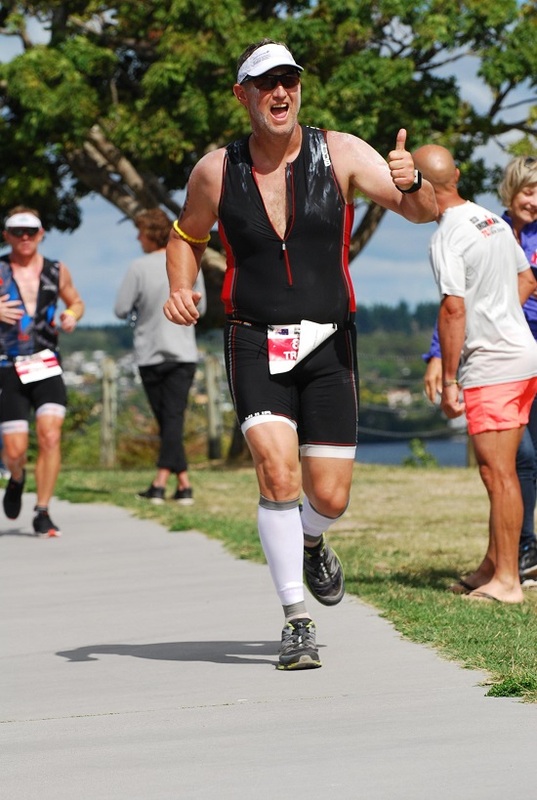 FITTER RADIO COFFEE CLUB RACE ENTRY WINNER: TRISTAN FRANKLIN (00:05:26) Tristan won the free entry to IRONMAN Port Macquarie. We find out a bit more about him. ONE STEP AHEAD: (00:10:31) Probiotics. 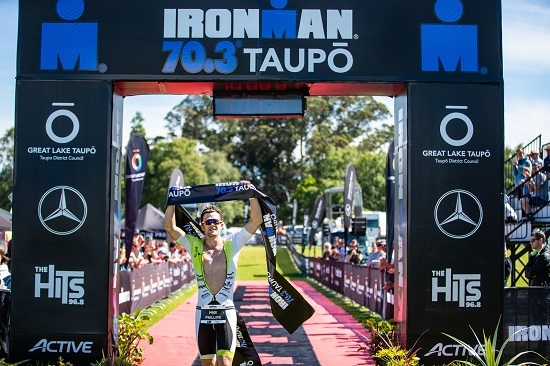 HOT PROPERTY INTERVIEW: RICHARD THOMPSON (00:19:39) Richard Thompson of T-Zero broke the world record with his time at Ultraman Australia. 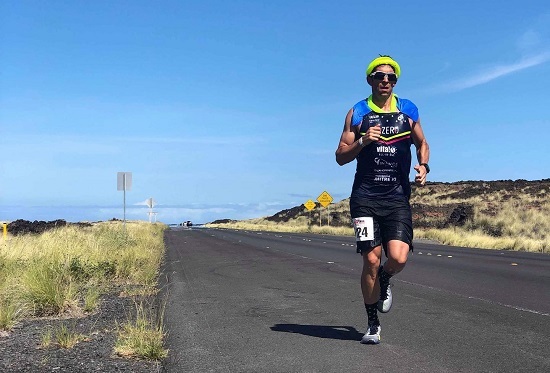 Last month he raced to take the win the Ultraman World Champs in Hawaii. 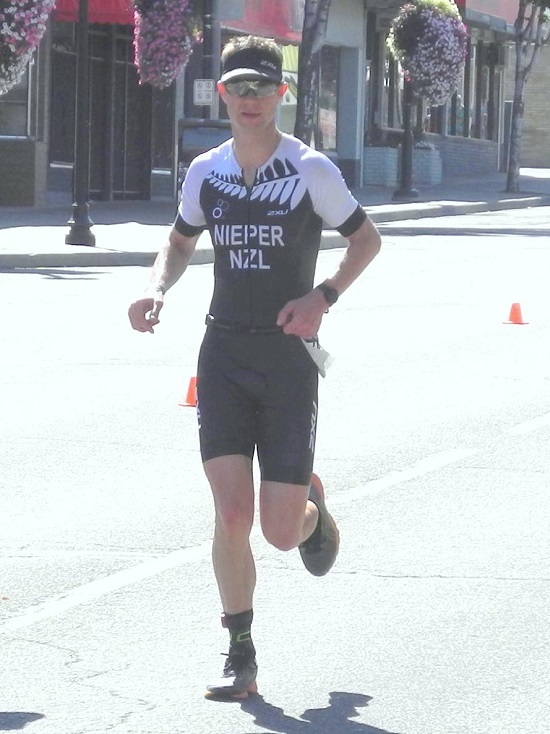 FITTER RADIO COFFEE CLUB RACE ENTRY WINNER: CRAIG NIEPER (00:21:38) Craig won the free race entry to the Motatapu Xterra Triathlon. We find out a bit more about him. 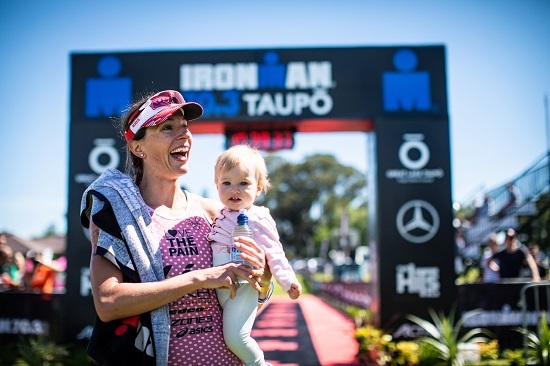 Bevan and Sid introduce coverage from IRONMAN 70.3 Taupo this weekend. PREMIUM CONTENT FOR FITTER RADIO COFFEE CLUB MEMBERS ONLY: Bev collects interviews with the pros pre and post-race. Go to our Coffee Club pages at https://www.fitter.co.nz/exclusive-content/ to listen.